We understand finding the right environment for you can be a difficult decision. The best way to decide whether Wolfe House meets your needs is to come and have a look around. We have recently added a new extension to the old house. The home now benefits from two dining areas, state of the art bathing facilities and a brand new lift. 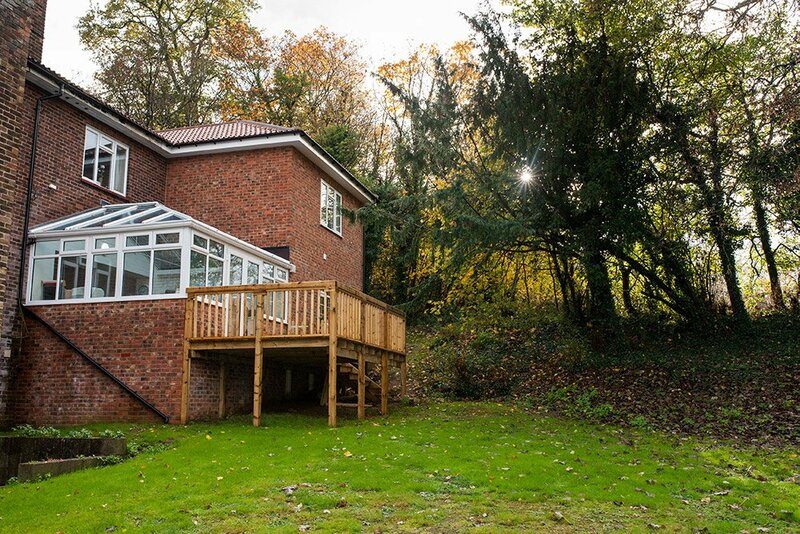 There is also a beautiful new lounge leading to the decking area where views over the garden and national trust grounds can be enjoyed by all. We regularly have relatives visiting who are able to use any of the lounge or dining space for relaxation with tea and coffee provided. The home is tastefully decorated throughout, and all of our rooms are fully furnished to a high standard. Residents are encouraged to bring their own items to personalise their rooms. 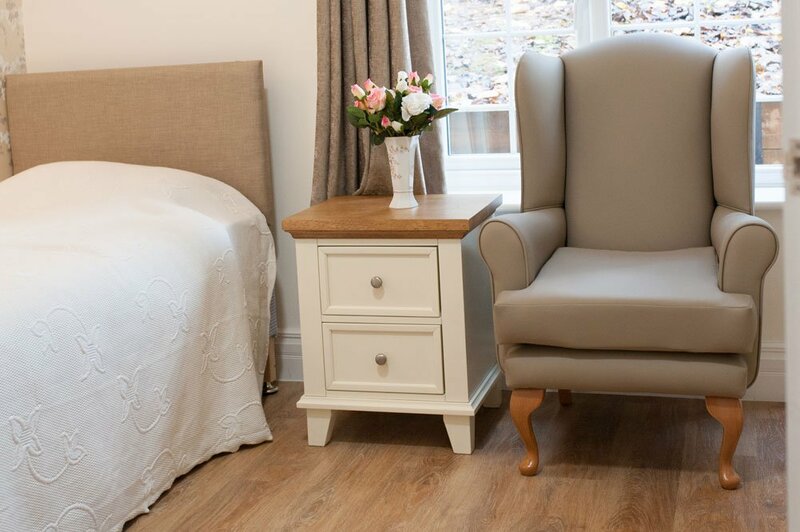 As part of the recent refurbishment, flooring in all of the communal areas has been replaced along with much of the furniture and decorative items, the result is a lovely fresh look for our residents to enjoy. Residents at Wolfe House enjoy deliciously fresh, home cooked food prepared by our own chefs. 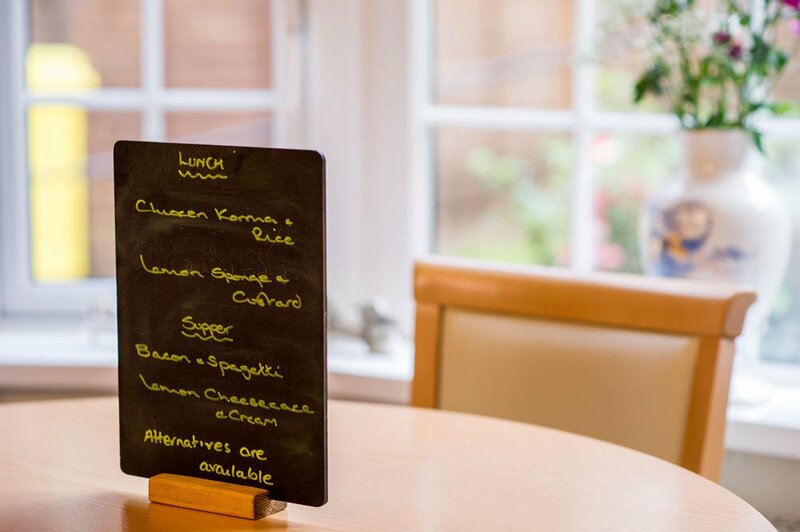 We aim to provide a wide variety of meals whilst taking an individual’s dietary requirements into consideration. We encourage residents to enjoy mealtimes together as a social occasion. Our dedicated activities co-ordinator understands every one of our residents is unique. She works closely with the care team and management to ensure hobbies and lifelong interests are included within the activities programme. There are always activities on offer, both individual and group. 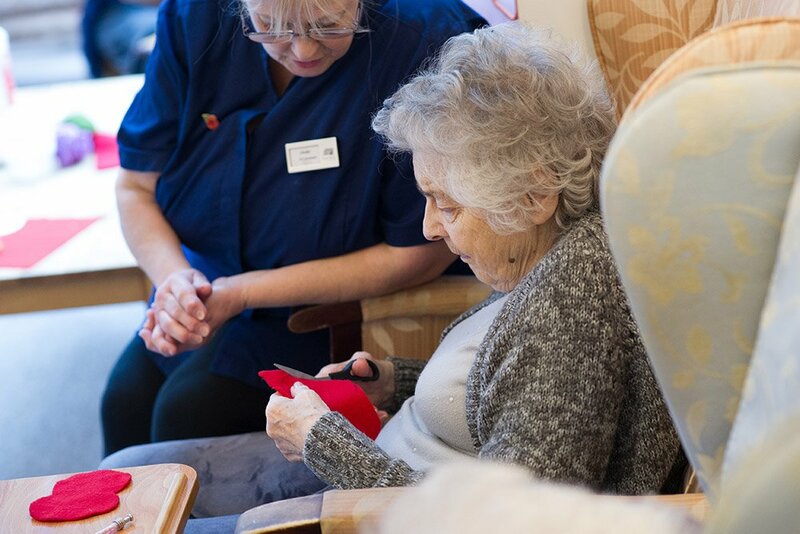 We love to welcome friends and relatives to social events and outings keeping our residents connected with their loved ones.